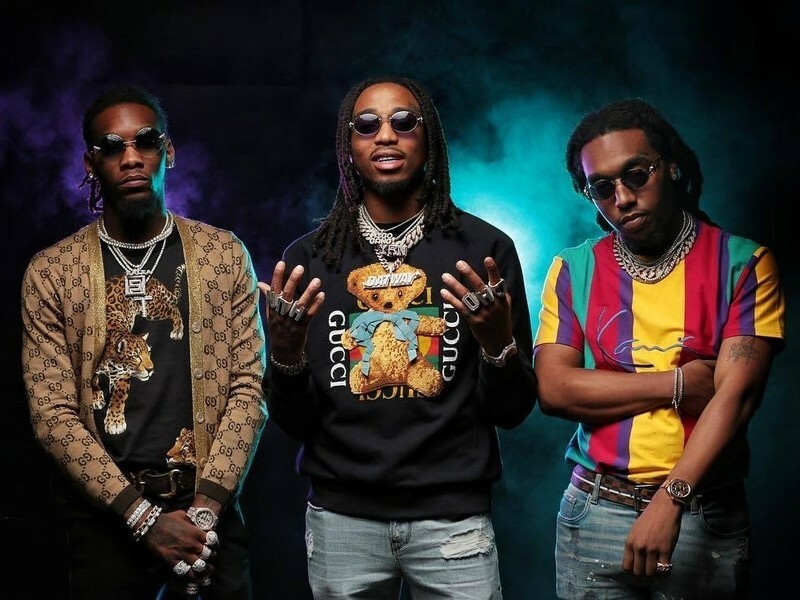 Migos are coming back to Saturday Night Live. In an Instagram post, Quavo, Offset and Takeoff announced their booking for the March 3 episode of SNL. “C U L T U R E I I TAKING OVER @nbcsnl MARCH 3RD,” Migos wrote .